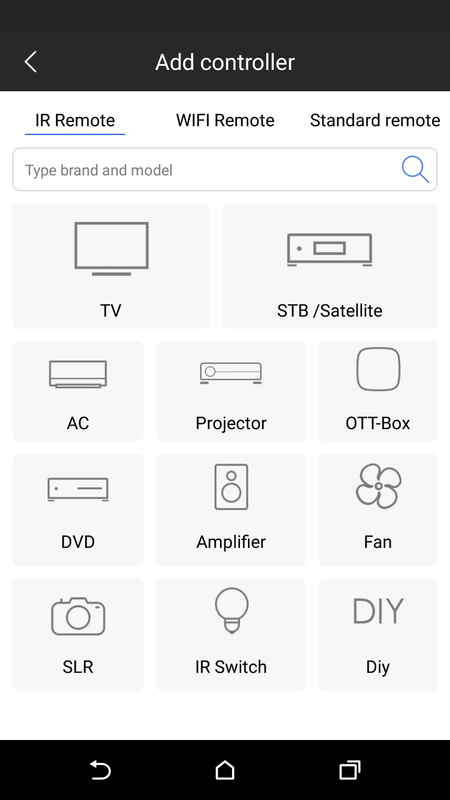 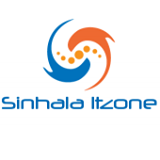 Sinhala ItZone Android Android Phone එක Remote Control එකක් කරමු. 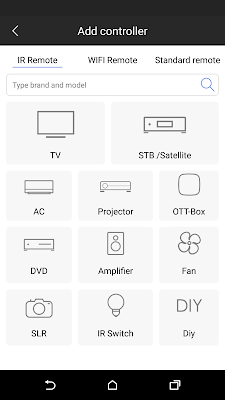 Android Phone එක Remote Control එකක් කරමු. 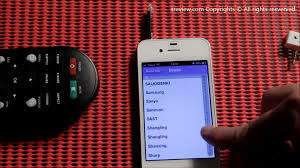 ඔයාගේ phone එකත් List එකේ තියෙනවනම් Download කරගෙන බලන්න මෙන්න Playstore ලින්ක් එක දැම්මා. 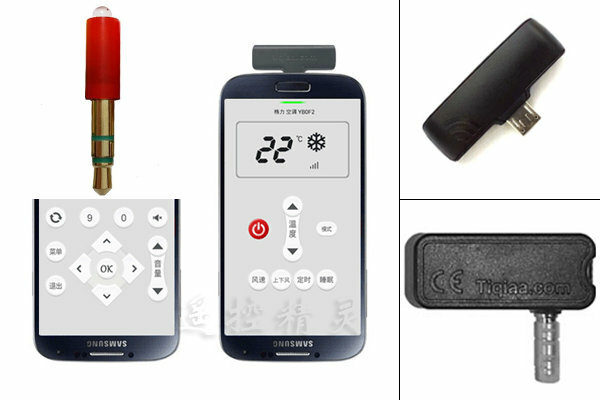 ඔයාගේ Samsung Smart Phone Charger එක Originel ද? 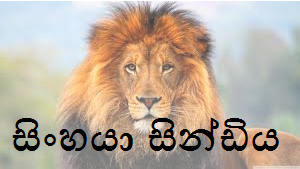 නොමිලේ Business Card එකක් හදාගමුද?